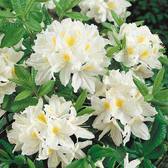 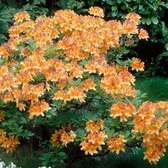 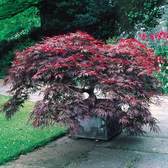 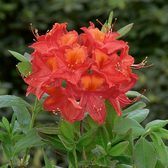 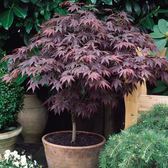 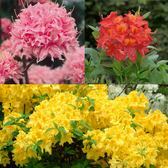 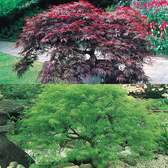 Buy medium sized shrubs and trees online now and browse through our large range of multi-purpose plants which includes many of our customer's most popular varieties. 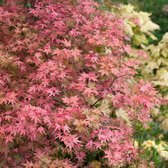 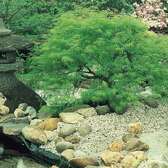 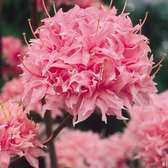 You can easily find shrubs which make the ultimate impact as stand-alone border ornamental attractions, or varieties which can be incorporated into any border or rockery display. 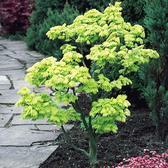 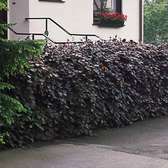 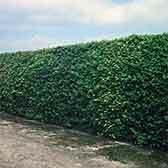 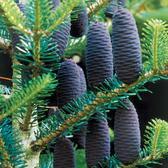 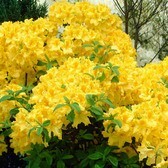 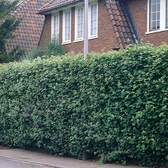 This range includes shrubs and trees which grow to a maximum height of 2.5m tall.